EBENEZER SMITH STRAIT. The subject of this sketch was born at Stephentown, N. Y., May 28, 1824, and is consequently fifty-five years old. His family name comes from New England, his father having been born in Providence, R. I., the second of three sons, called, respectively, Shadrach, Meshach,and Abednego. Meshach Strait, early in life, settled in Stephentown, when he married Aphia Smith, a native of the latter place, of English parentage, by whom he had eleven children, Ebenezer Smith being the ninth. Meshach Strait was by profession a lawyer, but never devoted himself to practice, following for many years the business of land surveying. In his adopted town he was held in great respect by his fellow-townsmen, who for thirty successive years elected him to the office of justice of the peace. Both of the judge's parents lived to a ripe old age, his father dying at ninety-one years. The judge received as his only patrimony a fair English education, a capital which he has certainly made the most of. When twenty-two years old he began the study of law, and three years later, in 1849, was admitted to practice. Shortly after his admission he removed to Nassau. N. Y., where he opened an office and began the practice of his profession. While there he was chosen to the office of superintendent of common schools, in which he served five terms. He has twice represented his district in the Legislature, the first time in 1857, and again in 1863. 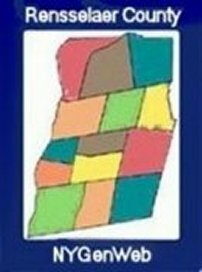 In 1867 he was elected surrogate of Rensselaer County, and thereupon removed to the city of Troy, where he has continued to reside. He held this office until Feb. 1, 1871, when he resigned to accept the appointment of county judge made by the governor to fill for the unexpired term a vacancy in the office caused by the death of the incumbent, Hon. Jeremiah Romeyn. At the next general election, in the fall of 1871, he was elected his own successor for the full term, and at its expiration, in 1877, he was re-elected by the largest majority ever given in his county to any candidate for the same office. Judge Strait was married in 1859 to Louisa, daughter of Horatio N. Hand, of New Lebanon, N. Y., who bore him three children, but one of whom, H. Nelson Strait, now survives. 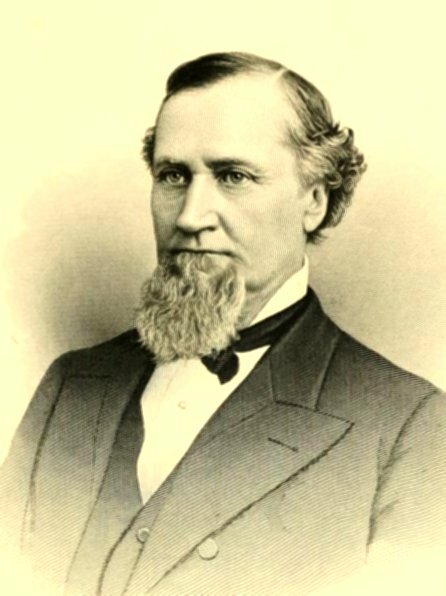 In private life Judge Strait is especially characterized by modest and unassuming manners, strong social feeling, and warm friendship for a large circle of admiring friends; in public life he is ever the courteous gentleman to all, and a faithful and devoted servant to public interests. As a lawyer he is thorough and painstaking, his attainments being rather solid than showy, and he is well regarded by his brethren at the bar for both learning and ability. In the judicial office he is upright and conscientious, fair in his decisions, and careful in his investigations.